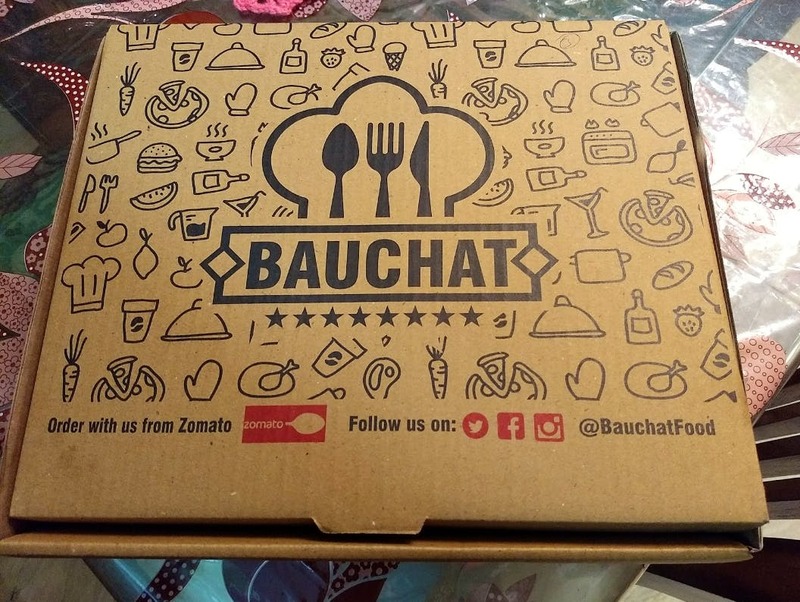 Bauchat, a delivery only eatery, delivers scrumptious food across West Delhi from 7 pm to 5 am. The menu offers a wide variety of everything from salads to Indian cuisine and Chinese meals to burgers, pizzas, sandwiches, and more. The food is delivered on time with good packaging to avoid any leaks and spills. My picks here would be the Spicy Chicken Tikka, Murgh Lababdar, and Rara Murgh. Everything here is freshly cooked and priced appropriately so don't worry, it won't burn a hole in your pocket. They should consider improving the portion sizes so as to give more value for money.